Many sufferers drag themselves from one doctor or alternative practitioner to the next, getting lost in a maze of lab tests, prescription drugs, and treatments. Thousands of dollars and months (or years) later, they realize they are no better off than where they started. Unlocking Lyme puts an end to this desperate quest. 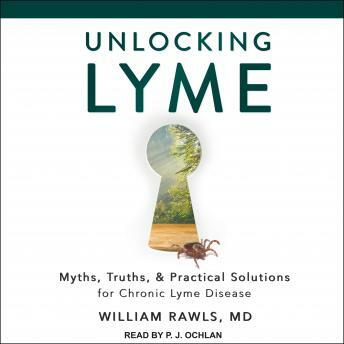 Written by Dr. Bill Rawls, a physician who overcame Lyme disease himself, this book is a comprehensive, practical resource full of solutions that work.